Transforming the way weight loss is traditionally approached, SlimBiome® offers a healthy, hunger-free weight management system that is backed by strong scientific principles rather than simply relying on willpower. An award winning functional ingredient, SlimBiome® promotes the feeling of fullness, helps burn calories by promoting a healthy metabolism and maintains blood sugar levels to prevent overeating. It has been shown to reduce calorie intake by up to 20% and lower food cravings. Using OptiBiotix’s unique microbiome modulation science, as well as patented formulation of natural ingredients identified and developed by leading specialists in metabolism and nutrition, SlimBiome® takes the toil out of managing weight. It has been demonstrated to help reduce body weight while accelerating and aiding the sustainability of weight loss, replacing self-denial with shrinkflation – feeling fuller for longer to decrease food intake. As well as maintaining blood sugar levels, which helps to lessen food cravings, SlimBiome® induces a lower blood glucose rise after meals compared to sugar-containing food and drinks. 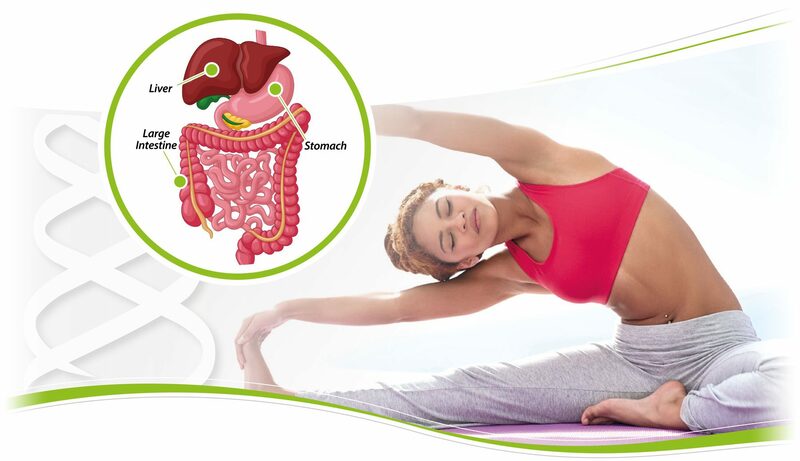 Stimulating the growth of health positive bacteria in the digestive tract to affect regulation of appetite, the SlimBiome® blend of prebiotics and dietary fibres helps to create a longer-lasting feeling of fullness, while the trace mineral content enhances the body’s use of insulin, helping to metabolise carbohydrate and fat. * Consumer studies show an average weight loss of 2-3lbs per week and reduced calorie intake of >20% with lower levels of cravings. SlimBiome® meets the market demand for a sustainable, healthy and stress-free slimming aid by replacing harsh self-discipline as the key to weight loss with tasty, science-backed applications. OptiBiotix has successfully launched SlimBiome® ingredients in the GoFigure® range of meal replacement shakes and natural snack bars, through its majority owned subsidiary, The Healthy Weight Loss Company.